When managing a commercial property, a little extra effort on maintenance can go a long way. Your equipment, landscaping and facilities all require regular maintenance – and asphalt is no exception. A safe and attractive parking lot and driveways enhance the overall value of your commercial property. Repairing potholes and surface cracks provides the safest surface for your visitors to drive and walk on. Maintaining asphalt pavement through crack sealing and sealcoating significantly extends the life of you pavement and costs much less than overlaying or replacing the asphalt. With proper installation and maintenance, your asphalt pavement can last between 10 and 20 years (depending on weather conditions and traffic). Sealcoating is one of the best ways to maintain your asphalt surface, and extend the life of your pavement. Sealcoat acts as a protective barrier, guarding against the damaging effects of sun, rain and snow; and gas and oil leaks, or spills. Over time, exposure to these elements will lead to degradation of asphalt. When providing fresh sealcoat to your asphalt, ASO can also provide crack sealing along with striping and marking services for parking lots. Frequency: ASO recommends our clients plan for two coats of sealcoat six months to one year after a surface is paved, and then one coat every 3 years thereafter. Sealing cracks can help prevent moisture from penetrating the asphalt surface and leaking into the pavement. Doing asphalt crack sealing as part of your ongoing maintenance will help extend the life of your property’s asphalt parking lots, roadways and other surfaces. Frequency: We recommend commercial clients address asphalt cracks at the same time they are planning to sealcoat. Potholes are hard to prevent with Ohio weather patterns, but addressing them quickly can keep them from becoming a bigger nuisance! Regularly sealcoating and repairing cracks and potholes in your asphalt surfaces will extend the life of your investment. These important maintenance steps help to delay the need for more extensive services such as asphalt overlays, mill and page or removal and replacement of your asphalt. Does your asphalt need a little TLC? Contact our pavement experts for a free analysis! 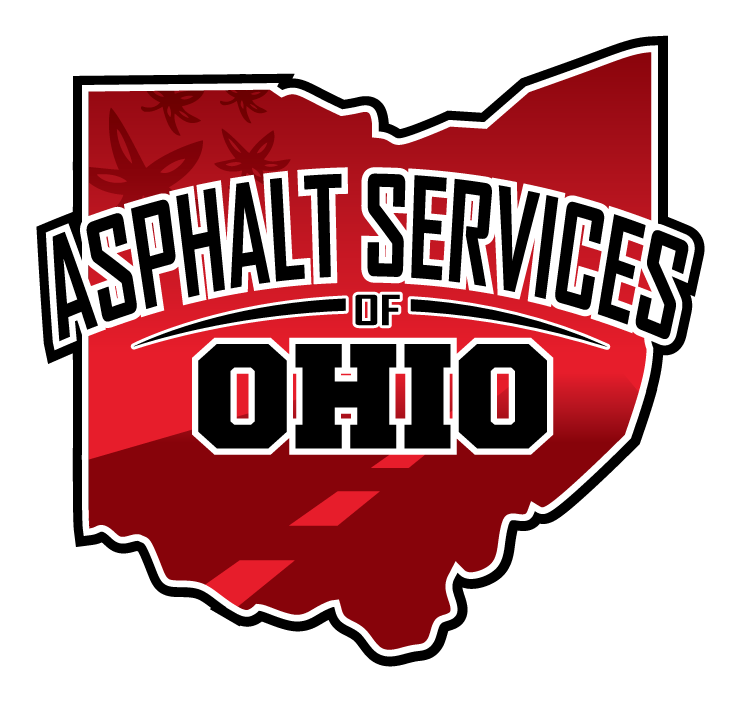 © 2003- Asphalt Services of Ohio, Inc.